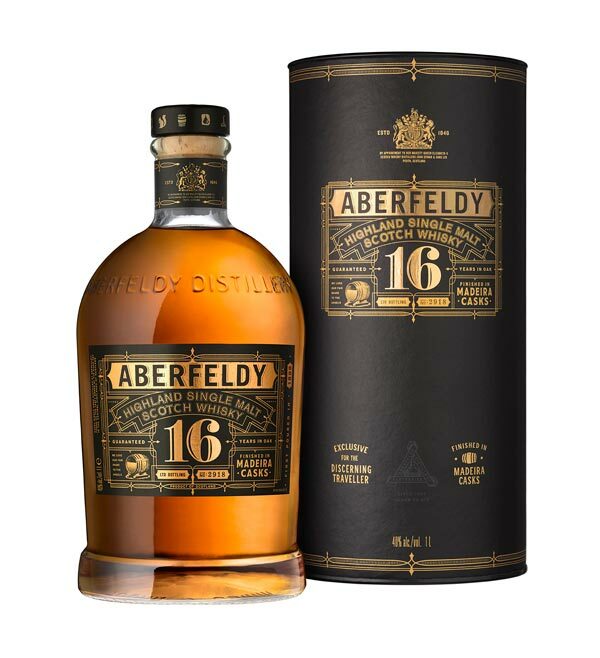 The central Highland distillery of Aberfeldy has announced two new expressions that will be exclusive to the travel retail sector - the 16 and 21 years old Madeira Casks. 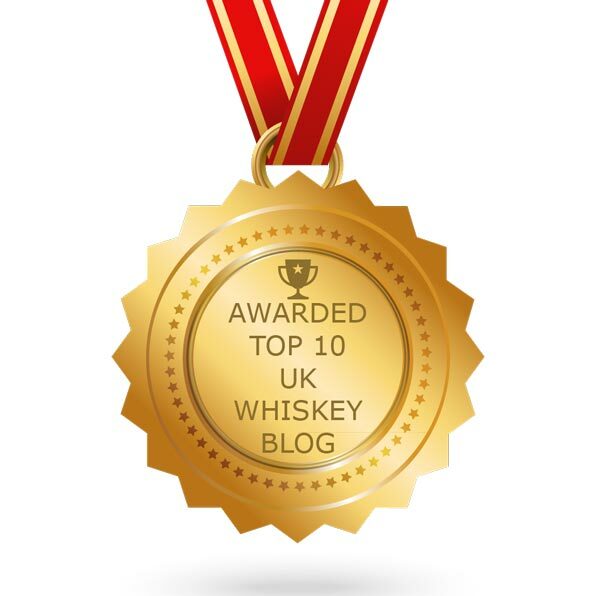 Both whiskies have undergone a 12 month period of finishing in two types of Madeira wine casks (ex-Malvasia Malmsey and ex-Bual) prior to marrying and bottling. 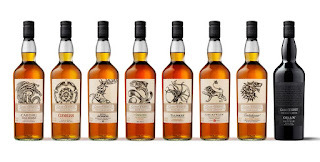 They have been created by Stephanie Macleod, the Malt Master for Aberfeldy. Both of the new whiskies are bottled at 40% ABV and will be available shortly to join the permanent additions to the range of Aberfeldy malts available in airports globally. The recommended prices are - 16 years old (£85/ $110 US) and 21 years old (£155/ $195 US). 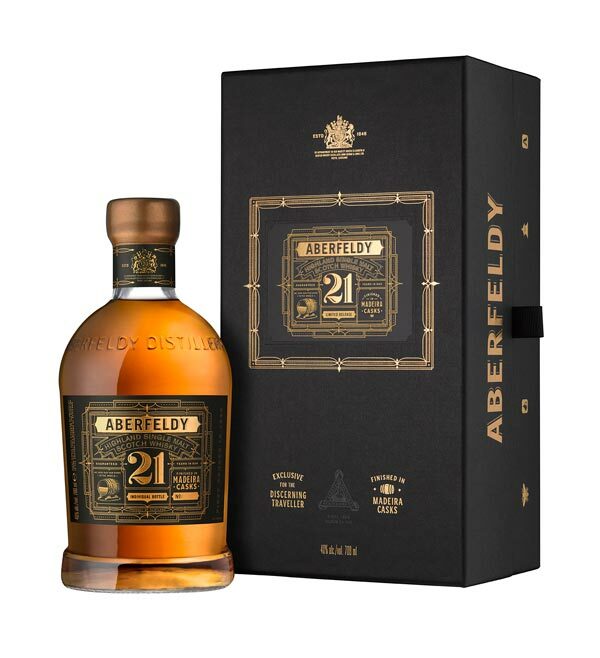 "Aberfeldy is a both an approachable yet complex dram. 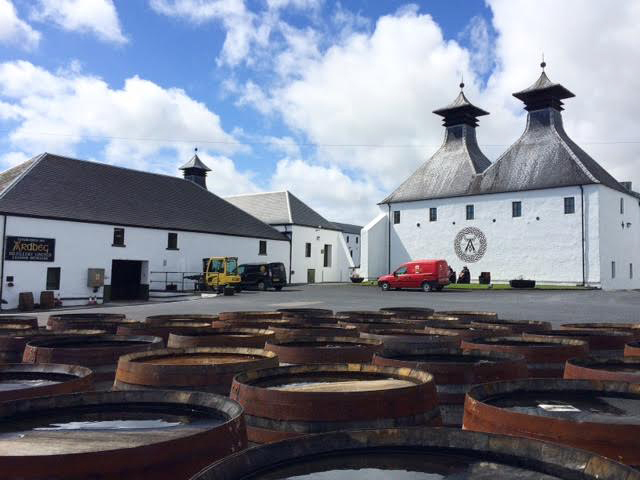 By using Madeira casks I’m able to further develop the layers of flavour present in Aberfeldy’s honeyed-rich characters." 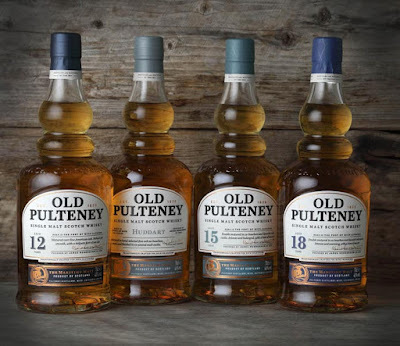 The north Highland distillery of Pulteney has announced a revamp of its core range and the bottlings that will be making it up. The 12 years old remains from the previous range but is joined by expressions at 15 and 18 years of age, plus the no age statement Huddart. 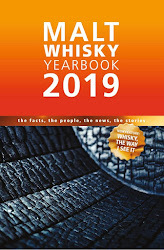 Old Pulteney, which is famously distilled and matured by the sea in the northern fishing town of Wick, also sees the new whiskies presented in redesigned packaging. The three new expressions are bottled at 46% ABV, while the 12 years old remains at 40% ABV. 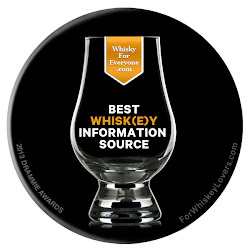 It has been matured in ex-bourbon casks as before. The 15 and 18 year old have both been matured in a combination of ex-bourbon and ex-Sherry casks, while Huddart presents an unusual smoky malt from the distillery. 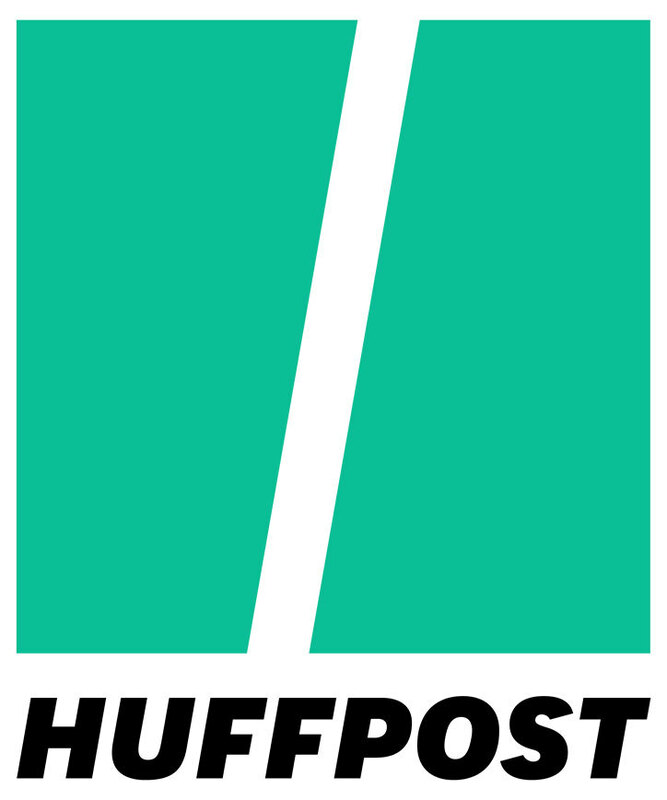 All four will be available globally in the Autumn after an initial launch in the UK market. The recommended prices are - 12 years old (£32), Huddart (£45), 15 years old (£70) and 18 years old (£115). Please visit www.oldpulteney.com for further information.